CGM is giving away more movies!CGM has teamed up with Warner Bros. Home Entertainment to give away some of the best movies in recent history. 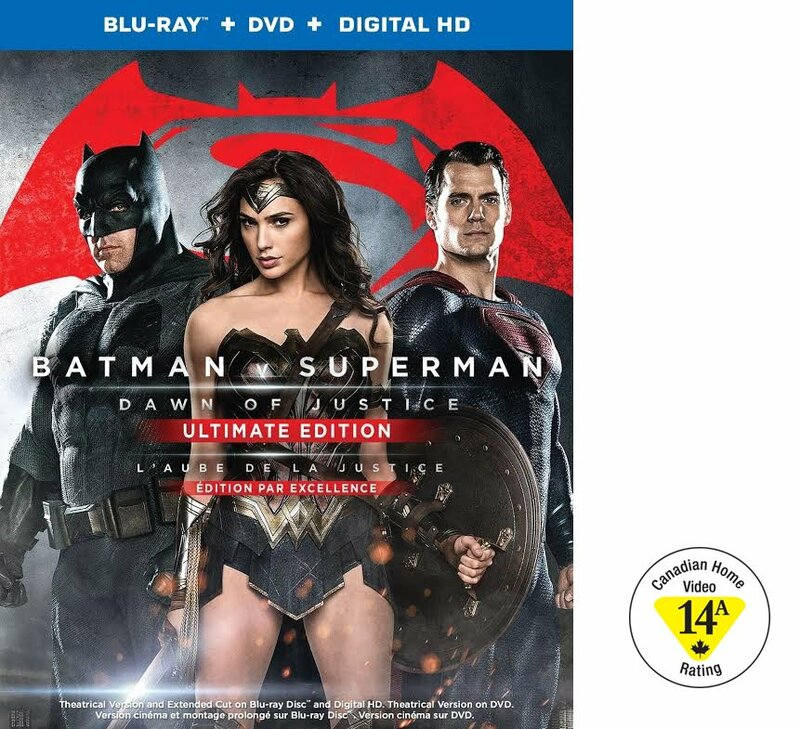 This month we are giving away Batman v Superman: Dawn of Justice: Ultimate Edition. From director Zack Snyder comes Batman v Superman: Dawn of Justice, starring Ben Affleck as Batman and Henry Cavill as Superman in the characters’ first big-screen pairing. 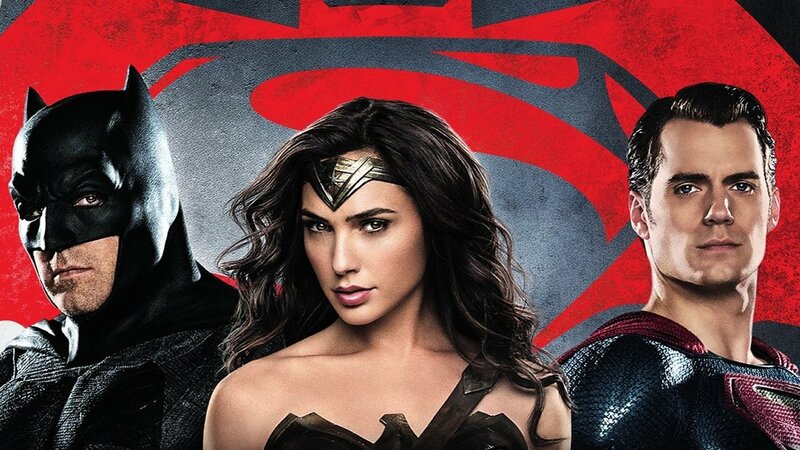 Find Batman v Superman: Dawn of Justice on Twitter. Own it now on Blu-ray!